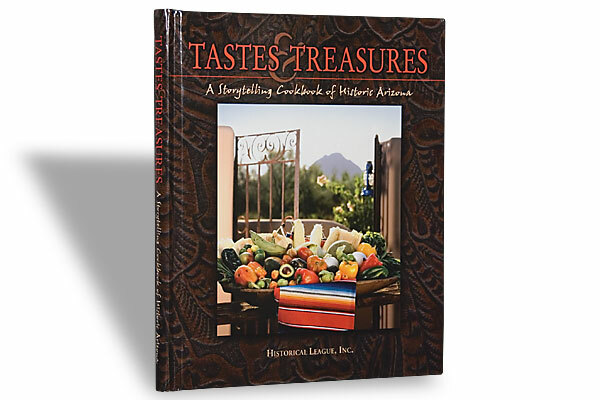 Tastes & Treasures (Nonfiction) Historical League (Arizona Historical Society Museum, $24.95), Hardcover. 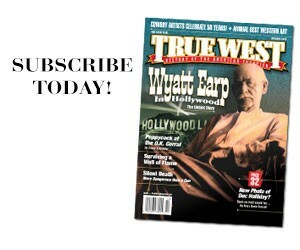 The Little Bighorn compiled this volume of recipes from historically-significant hotels and restaurants in Arizona. 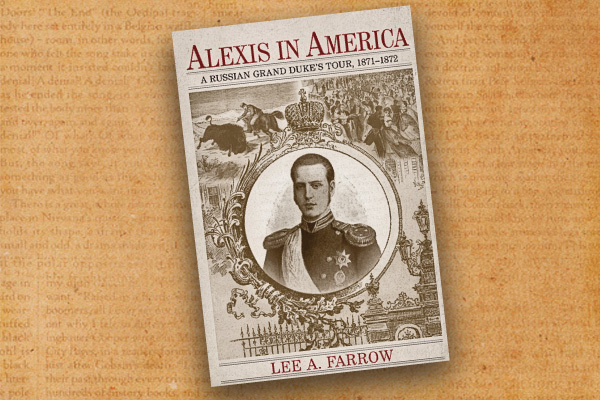 One-page histories of places like La Posada Hotel in Winslow, El Chorro Lodge in Paradise Valley and the Copper Queen Hotel in Bisbee are followed by pages of recipes made famous by these establishments. The histories are fun to read, but the recipes are the real treasures. Over the holiday season, I put four of these recipes to the test with family and friends. All will be made again at my house, most notably the pot roast from the Historic League’s own luncheon menu and the sweet potato corn chowder from the Hermosa Inn. 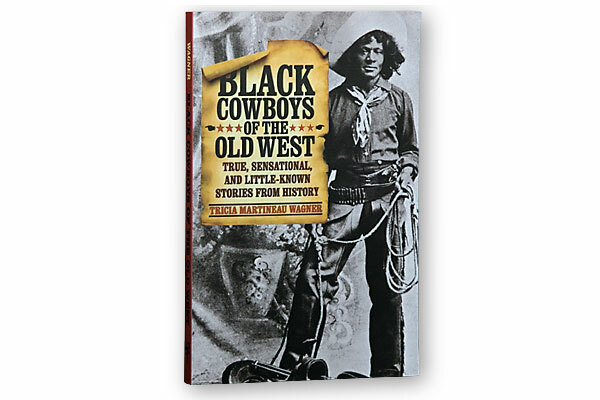 The authors score bonus points with a foreword by Arizona’s official historian and True West columnist Marshall Trimble. This book is truly a tasty treasure. 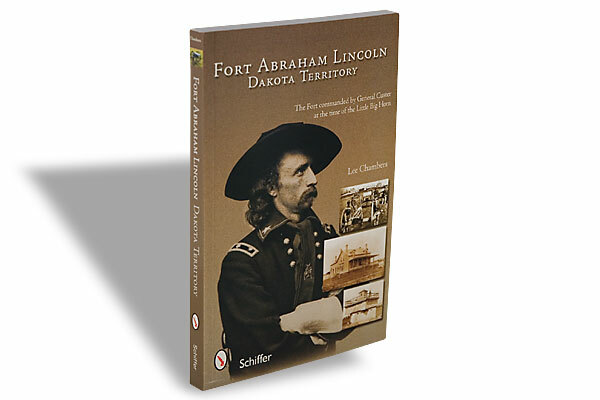 Fort Abraham Lincoln, Dakota Territory (Nonfiction) Lee Chambers, Schiffer Publishing, $19.99, Softcover.